“You work hard all of your life to have something and all of a sudden, its gone,” one hurricane victim explained. 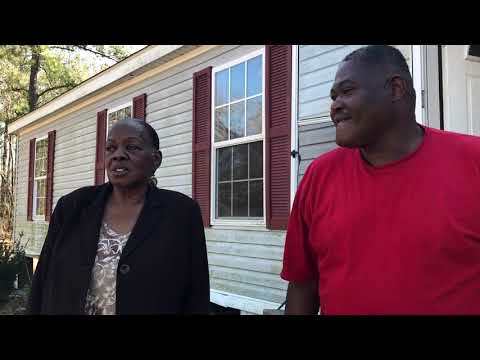 Numerous Bladen County residents are still displaced and struggling from the damages receive from Hurricane Florence in 2018. When you give, you are doing more than giving money, you're restoring hope to families affected by Hurricane Florence. Bladen Disaster Recovery Team is dedicated to assisting hurricane victims in Bladen County. Please donate now. Thank you for your support!